Cold-rolled steel construction,morden carved hollow flower pattern design;more fashion ,sturdy and durable. We guarantee there are no sharp edges harmful to kids or adults. 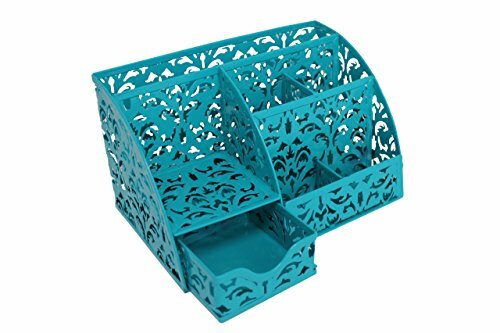 Made of sturdy cold-rolled solid metal with morden carved hollow flower pattern design base with more than 10 years of experience in designing and manufacturing office organizer products. If you have any questions about this product by Noe&Malu, contact us by completing and submitting the form below. If you are looking for a specif part number, please include it with your message.